 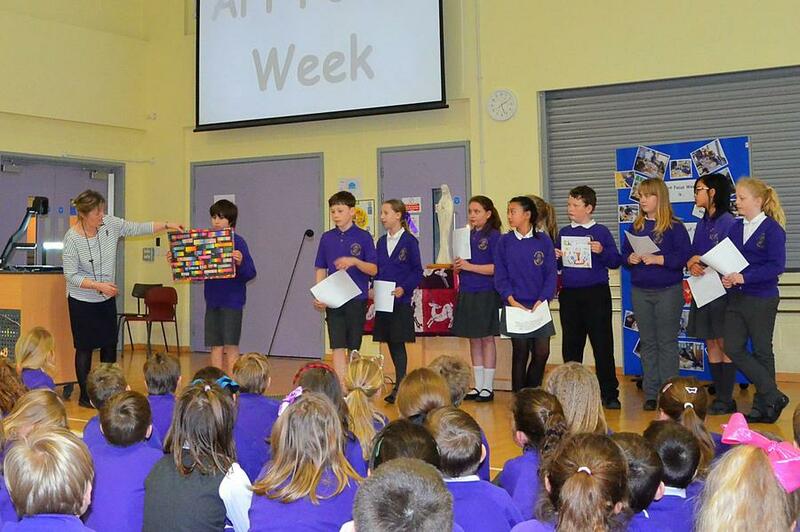 OLQM Primary School ARTISTIC week!!! 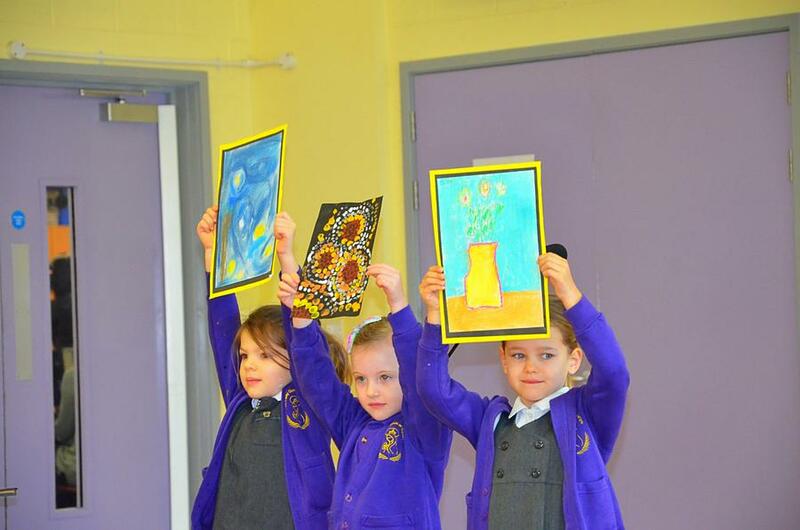 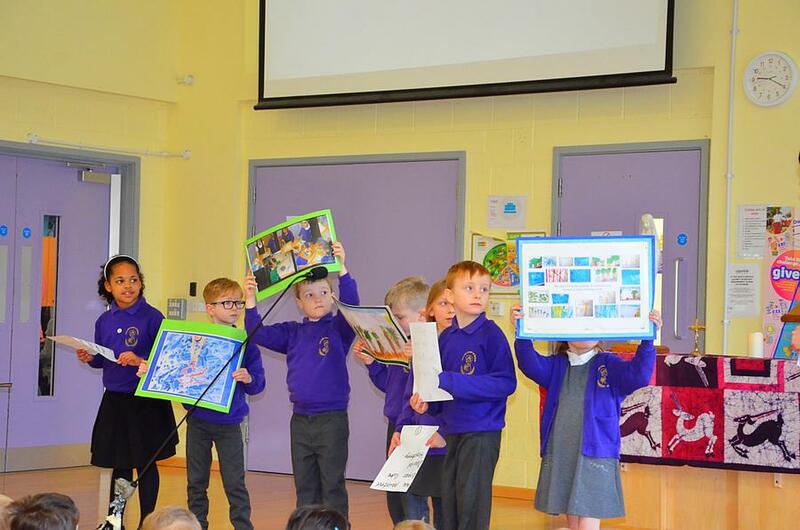 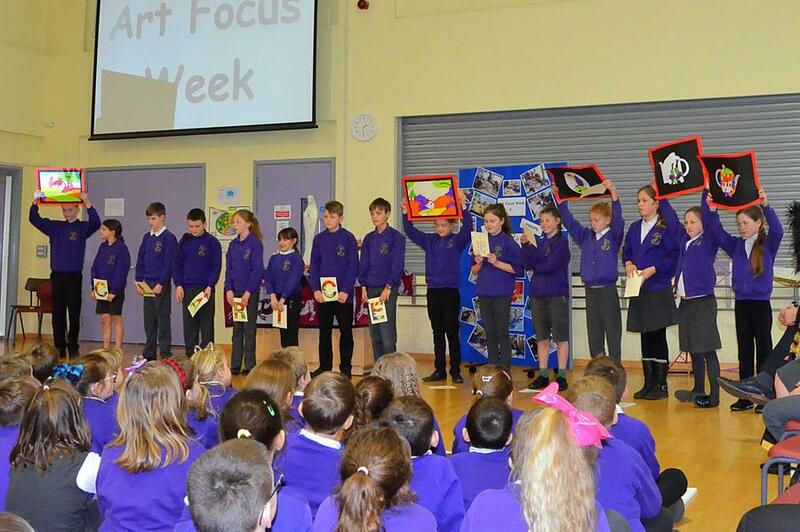 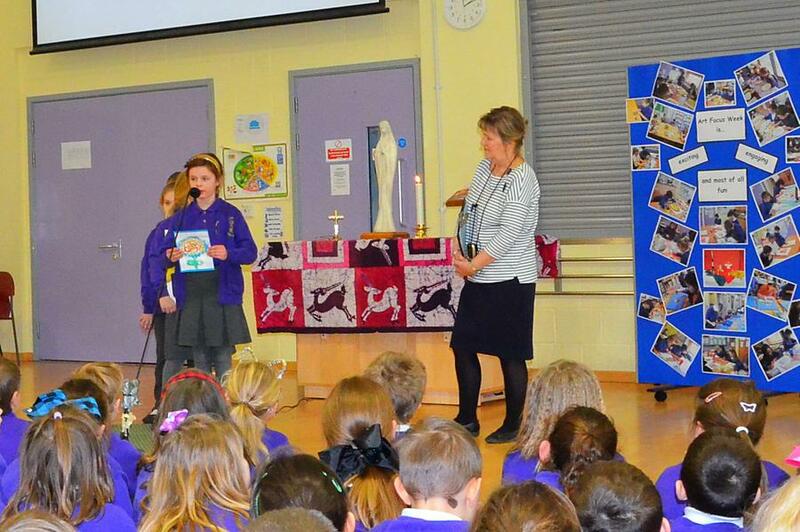 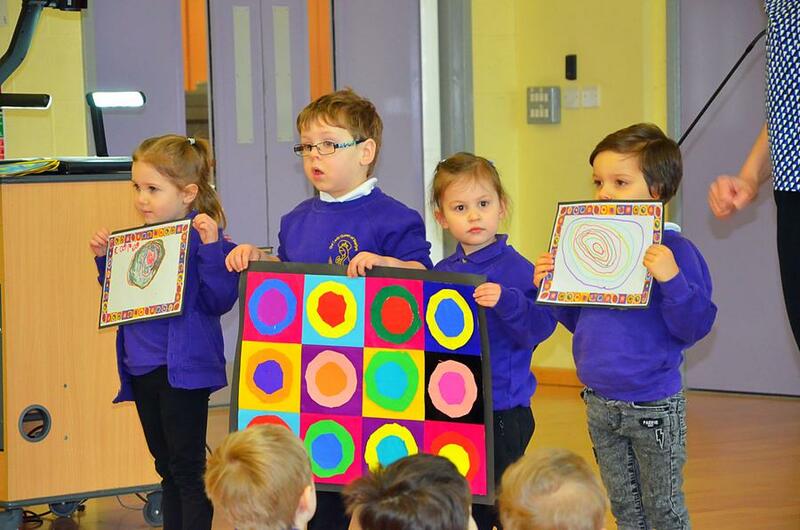 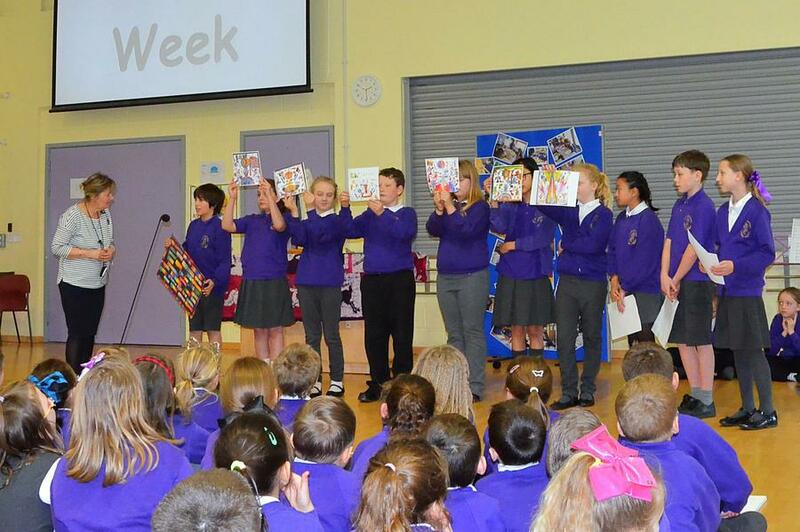 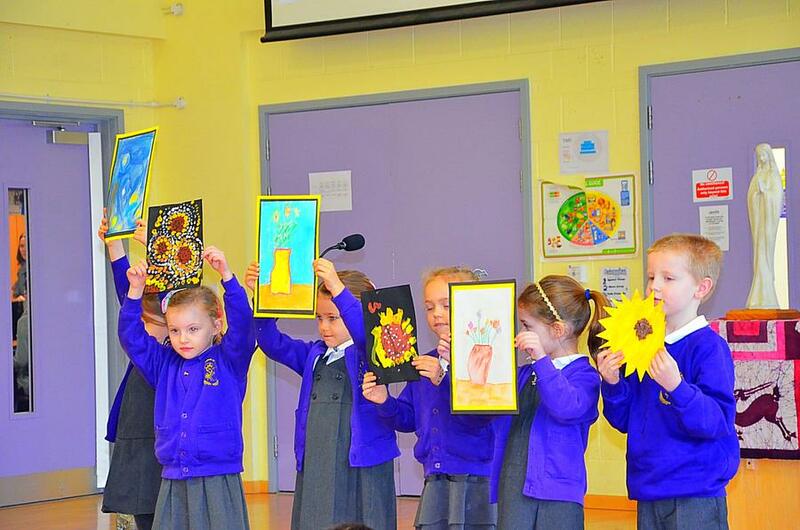 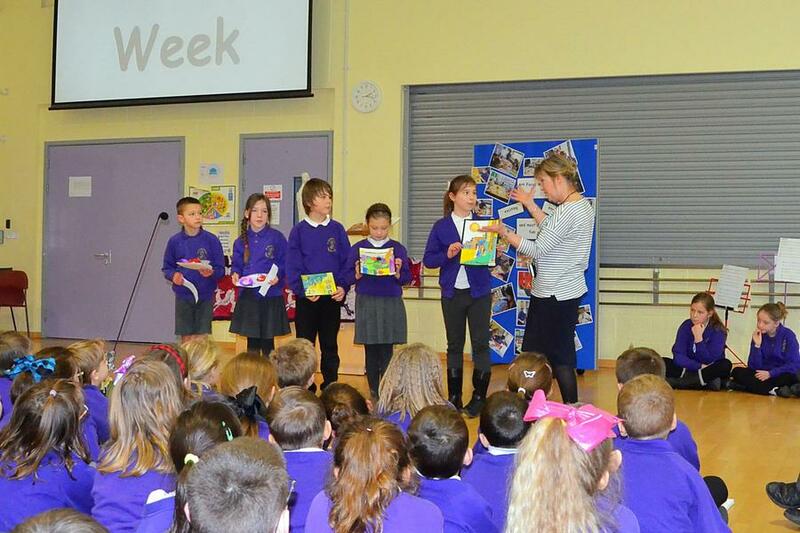 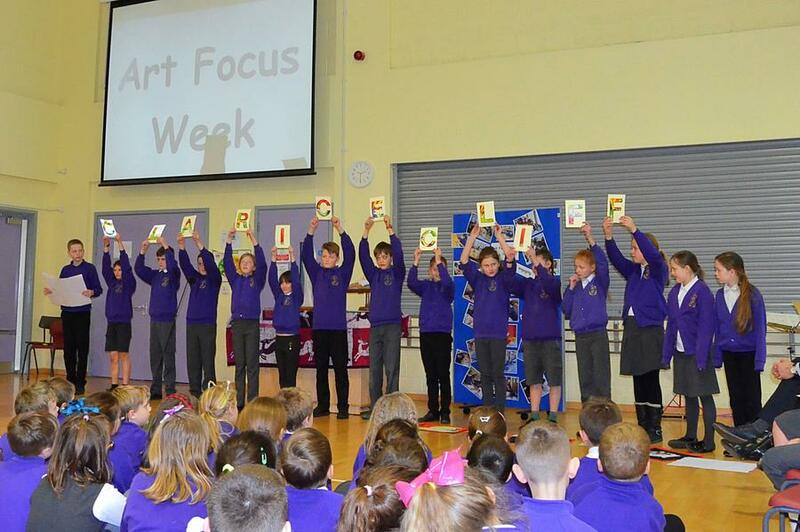 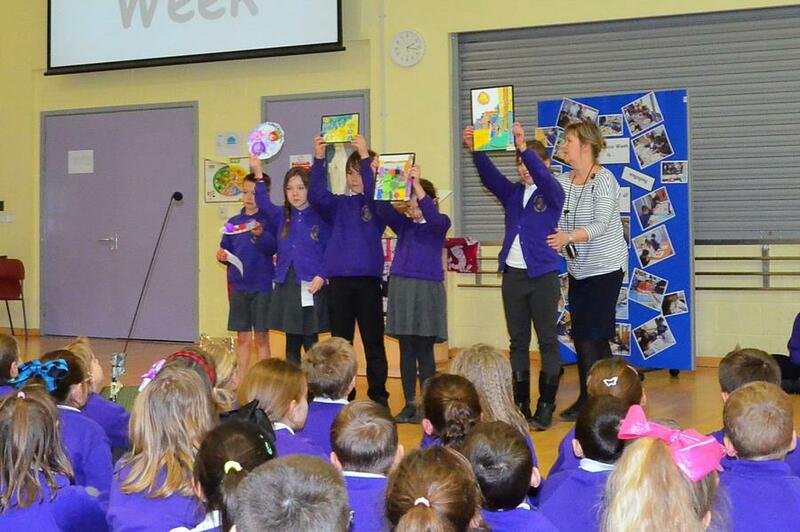 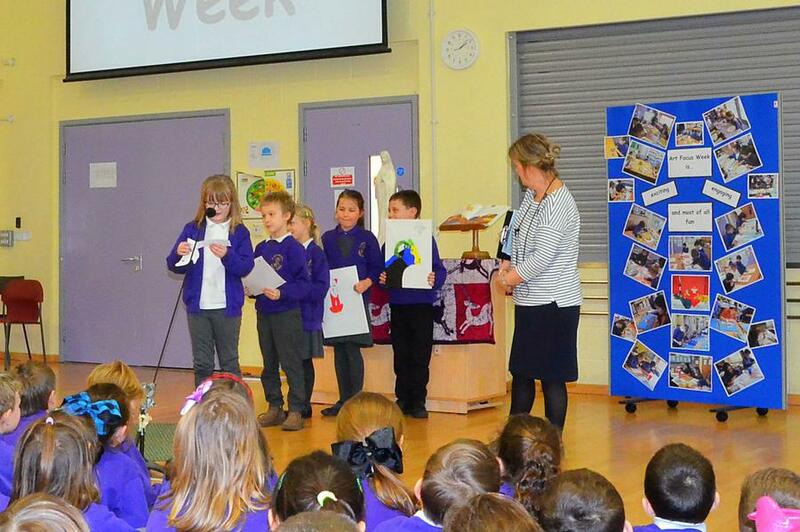 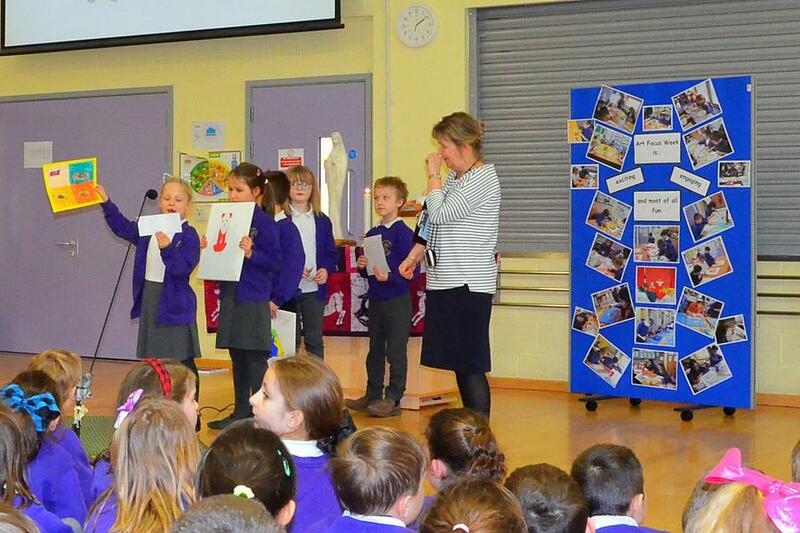 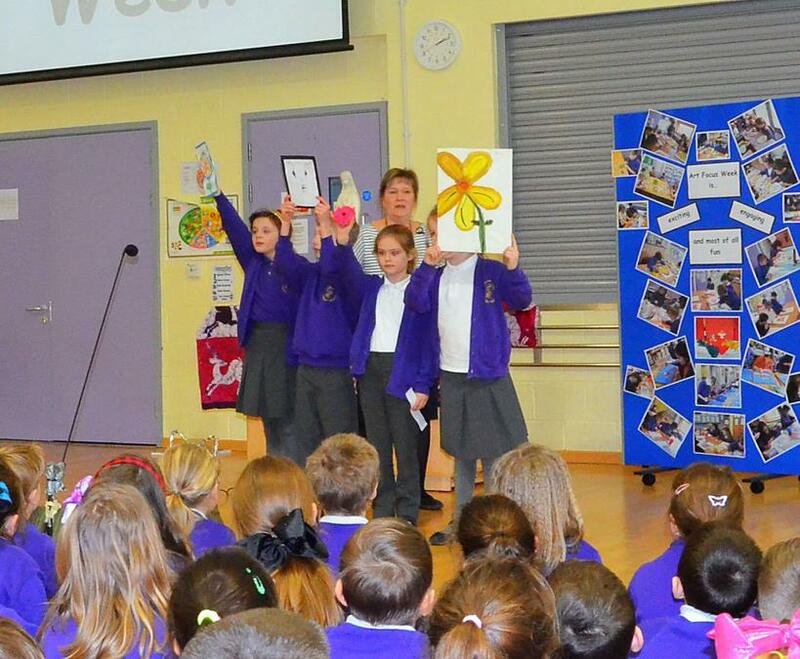 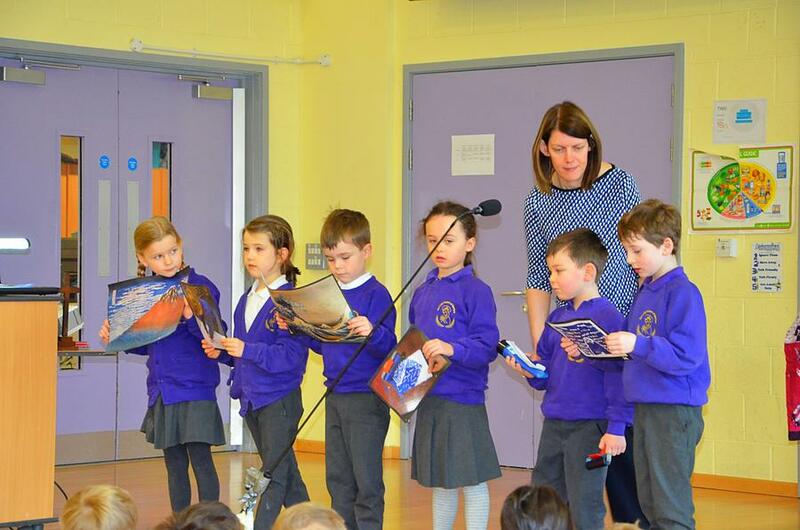 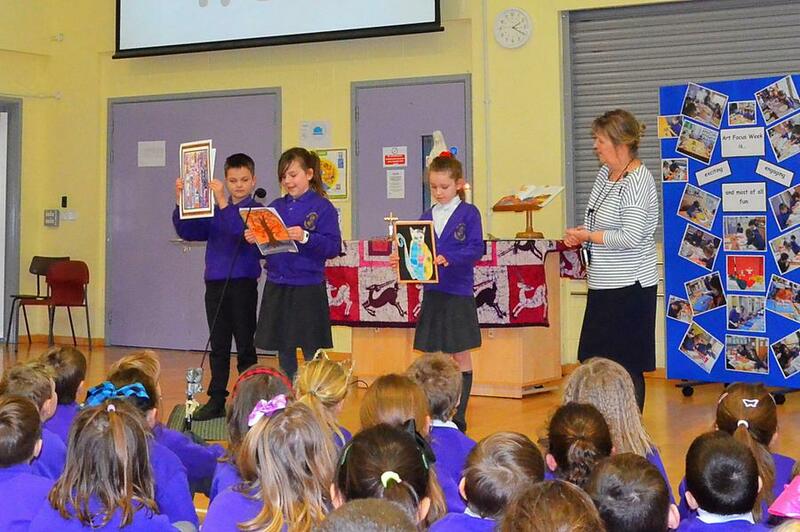 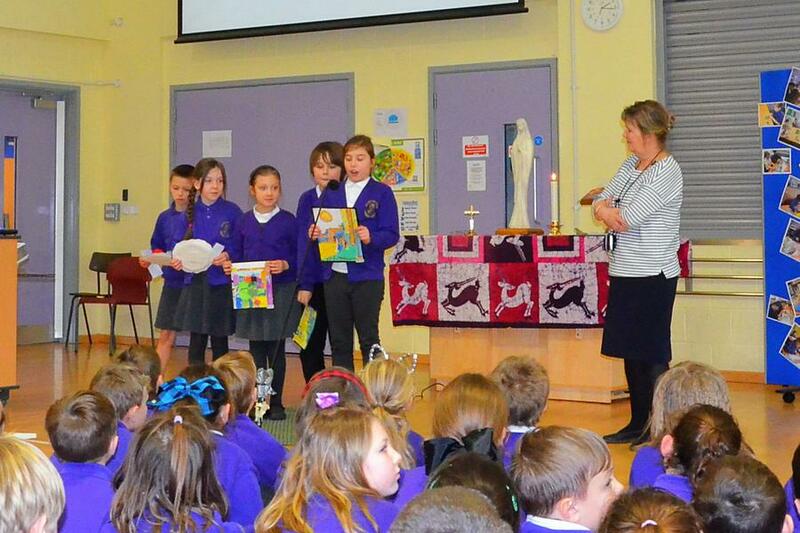 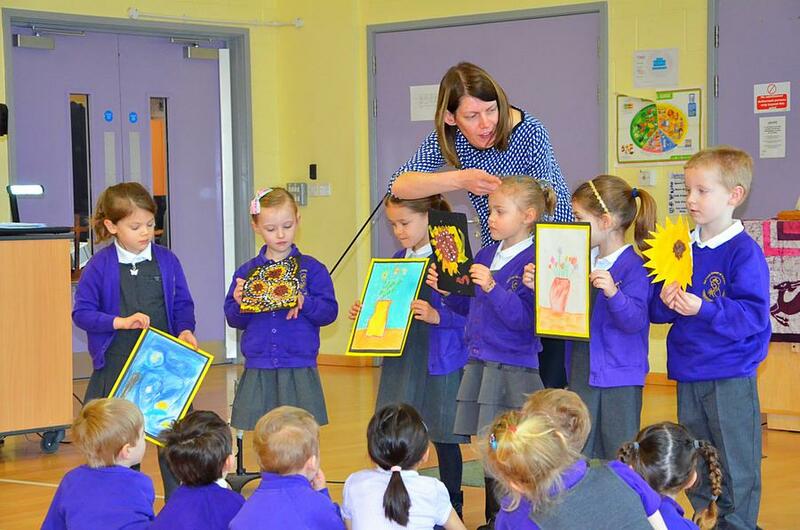 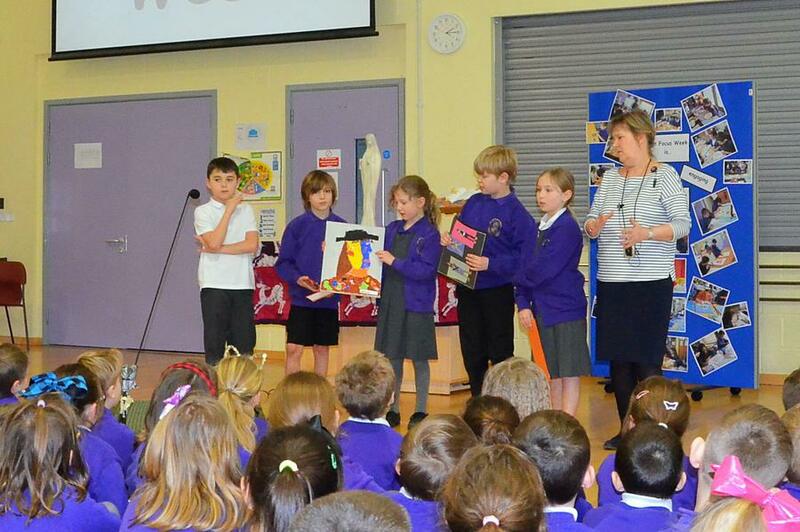 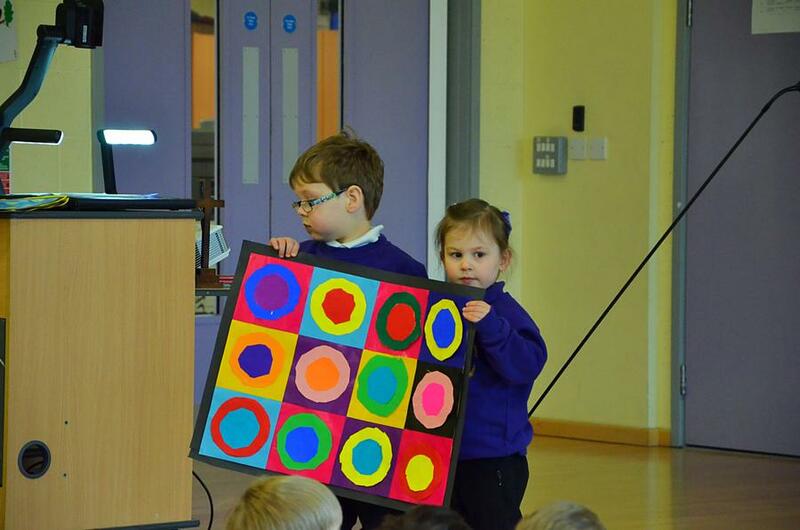 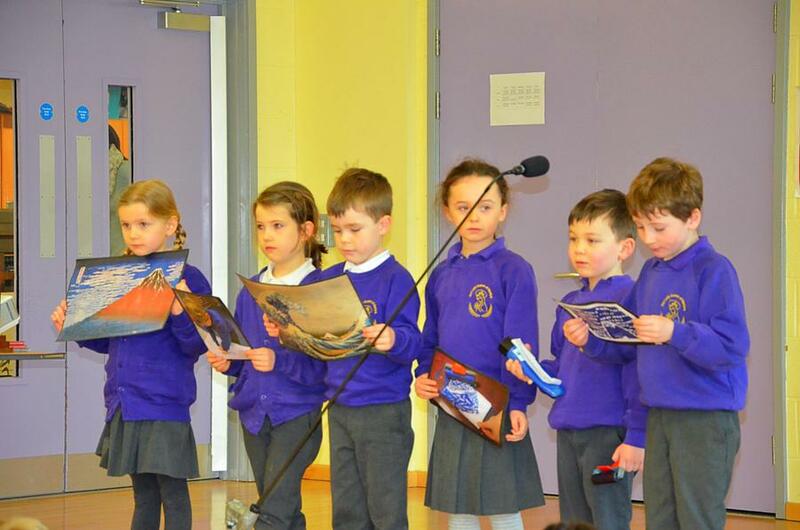 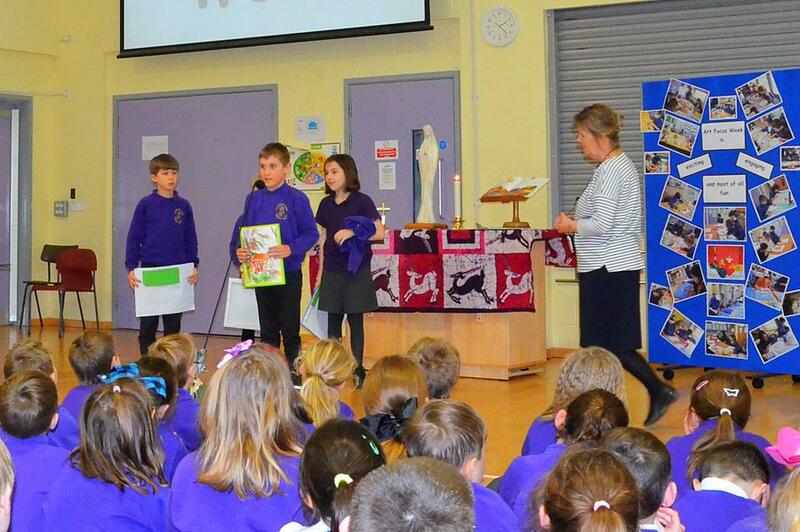 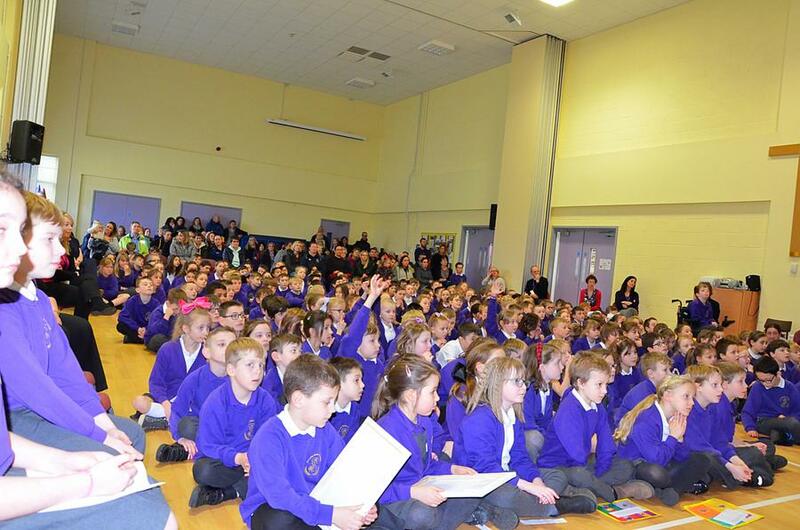 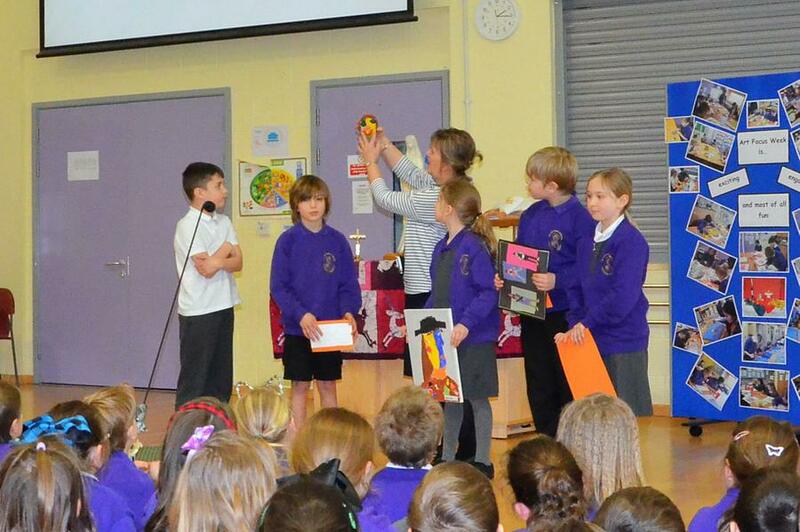 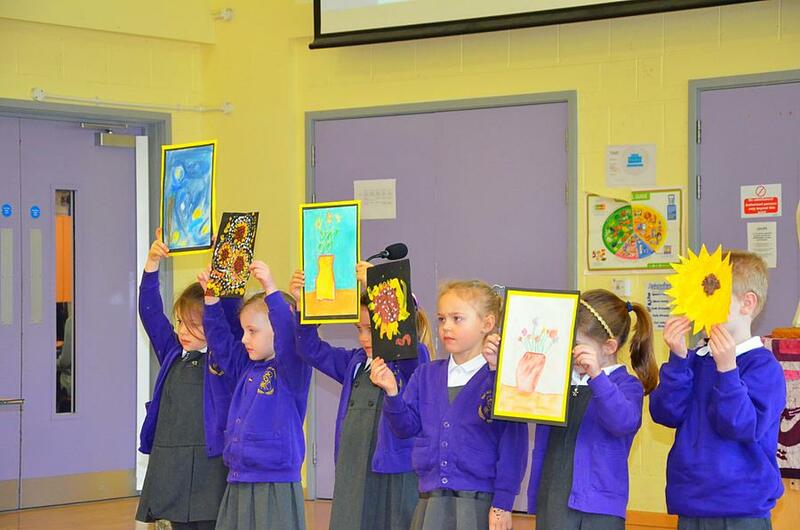 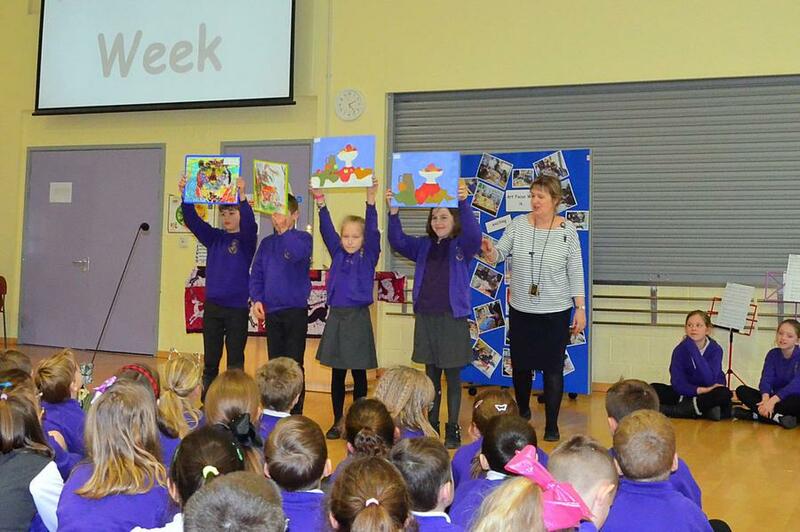 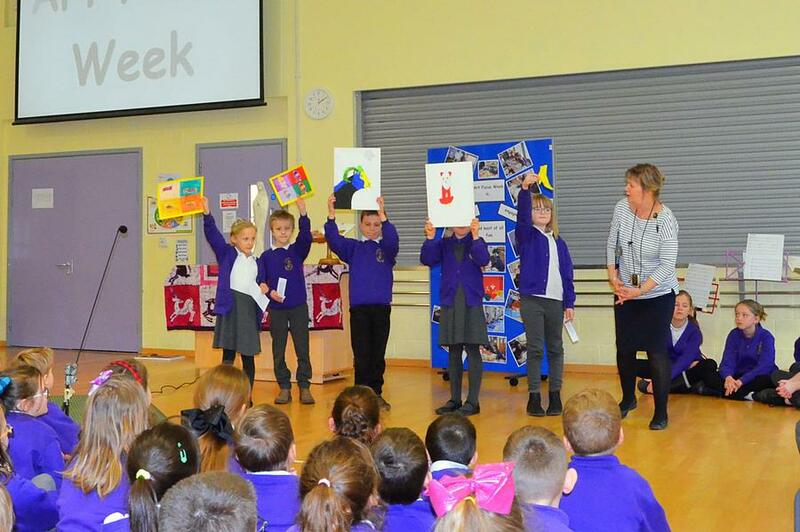 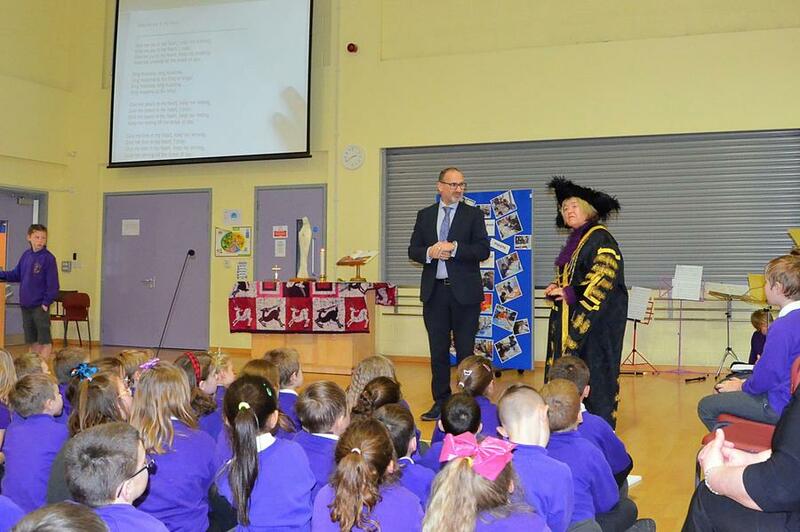 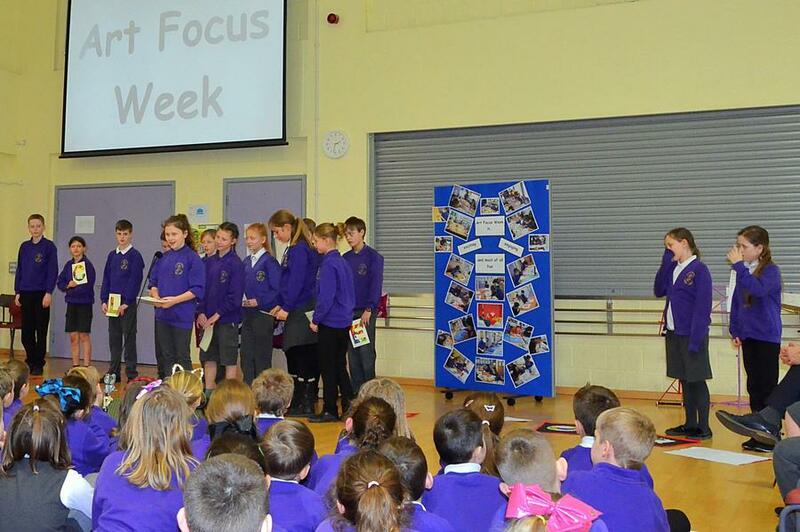 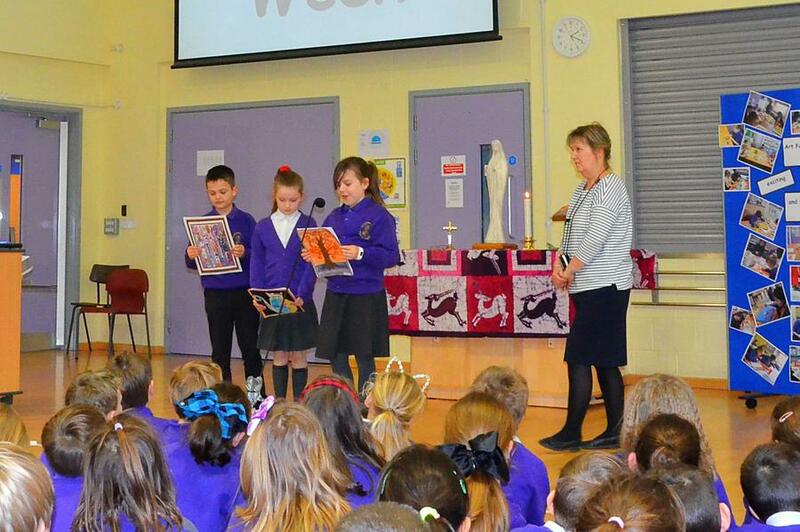 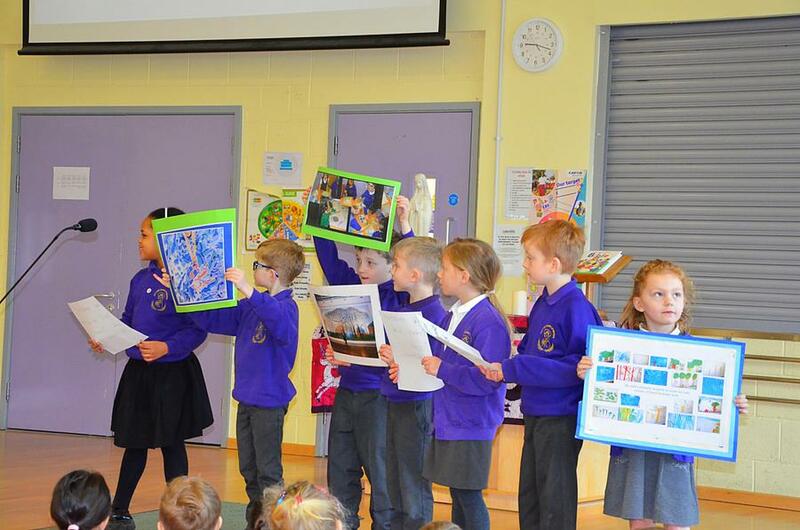 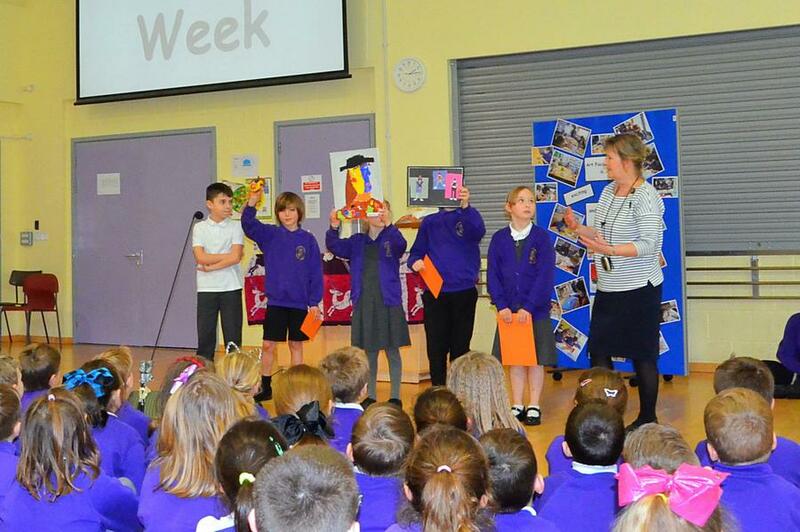 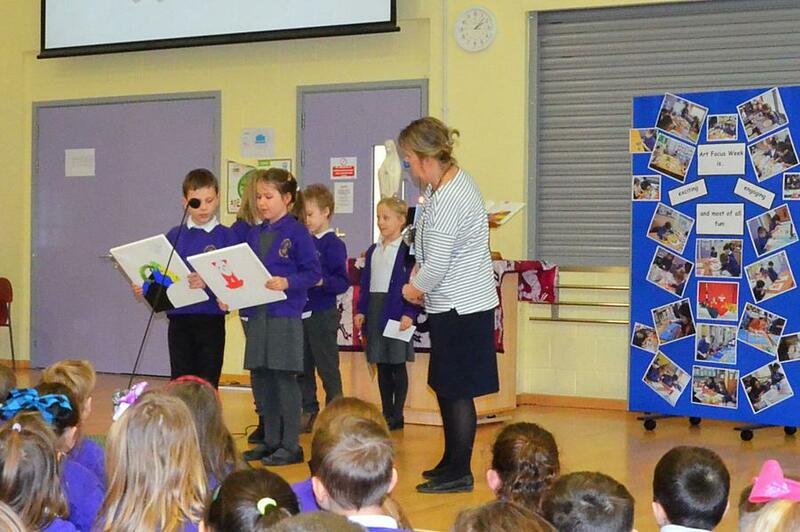 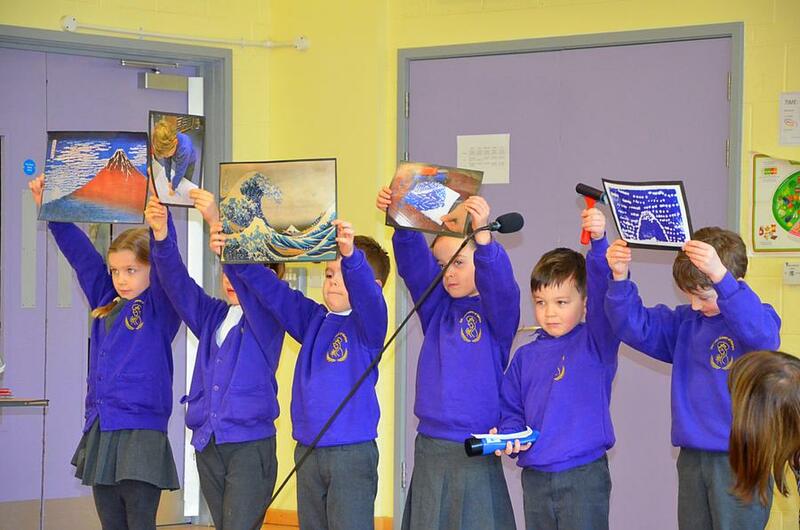 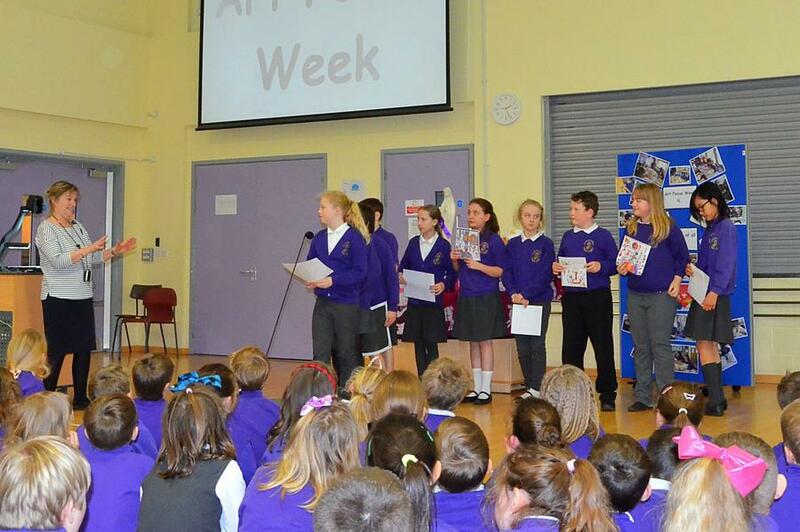 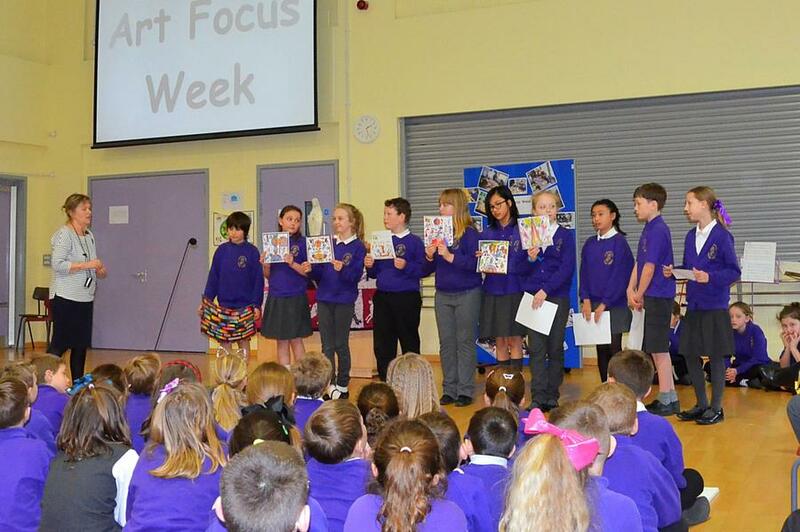 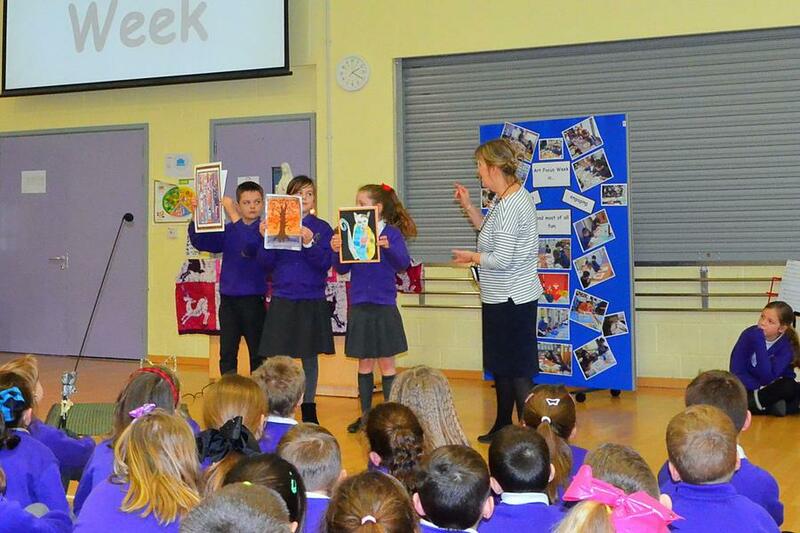 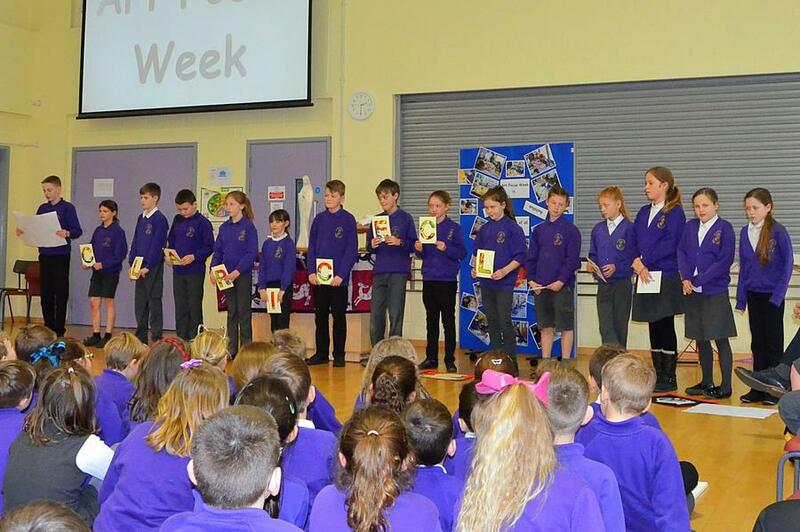 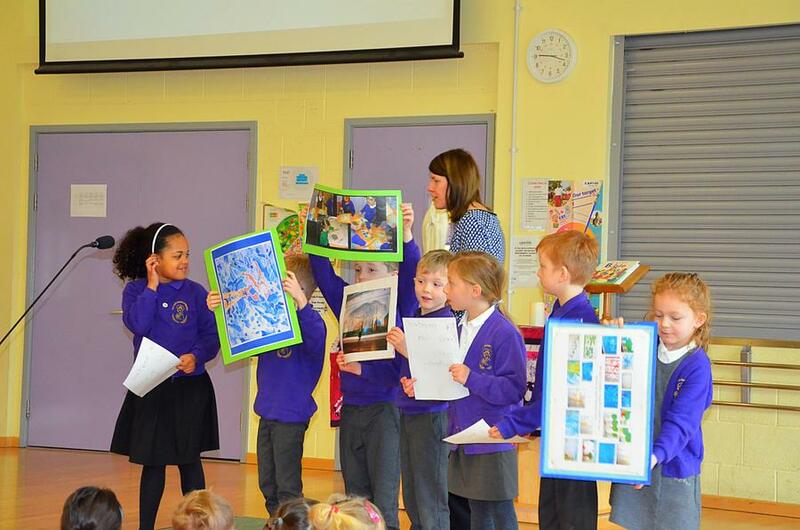 The school held assemblies at the end of the Art Focus Week to celebrate the wonderful art work produced by the children. 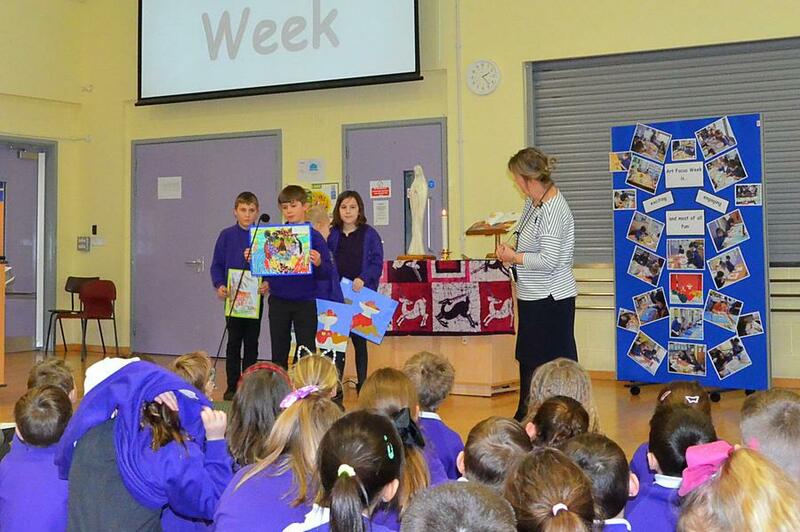 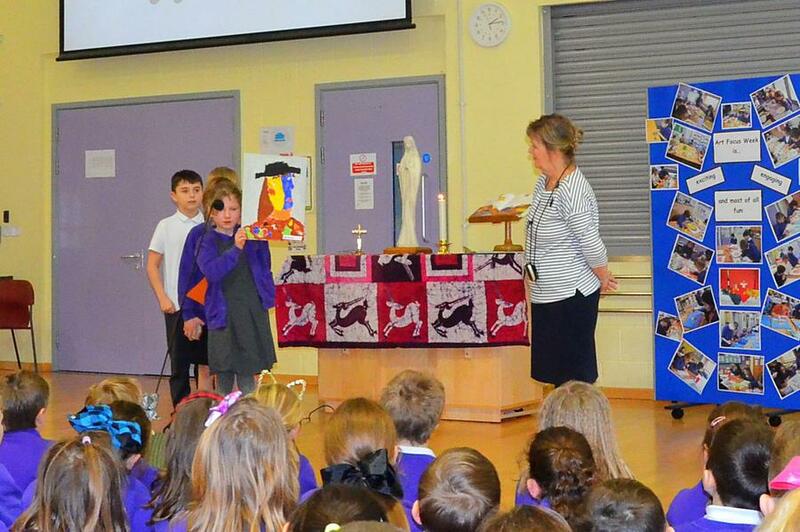 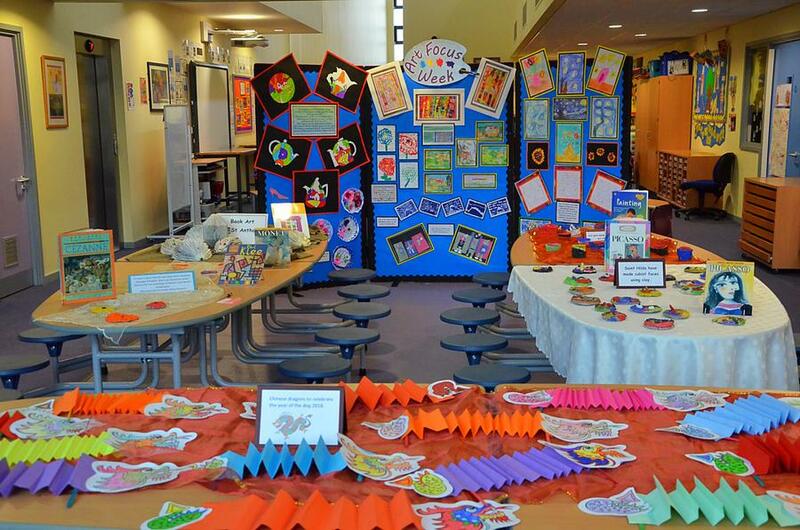 This was a fabulous week and we thank all the staff and children for their hard work and fabulous creations!